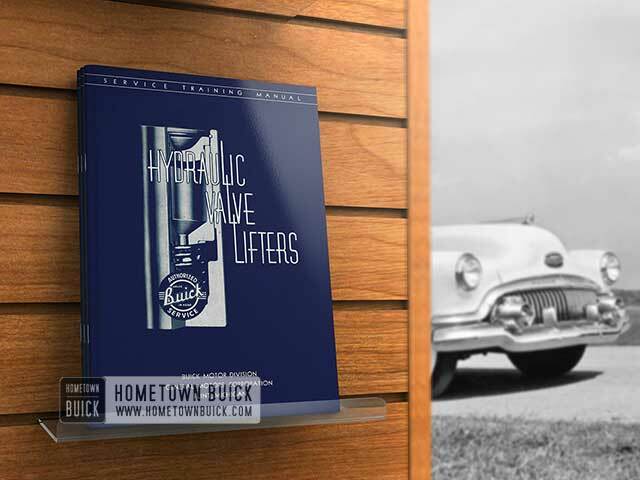 A number of 1951 Buick Hydraulic Valve Lifters Special Tools have been developed for the removal, disassembly, cleaning, inspection and testing of Hydraulic Valve Lifters. These tools are available in kit form or individually through Kent-Moore Organization, Inc., General Motors Building, Detroit 2, Michigan. 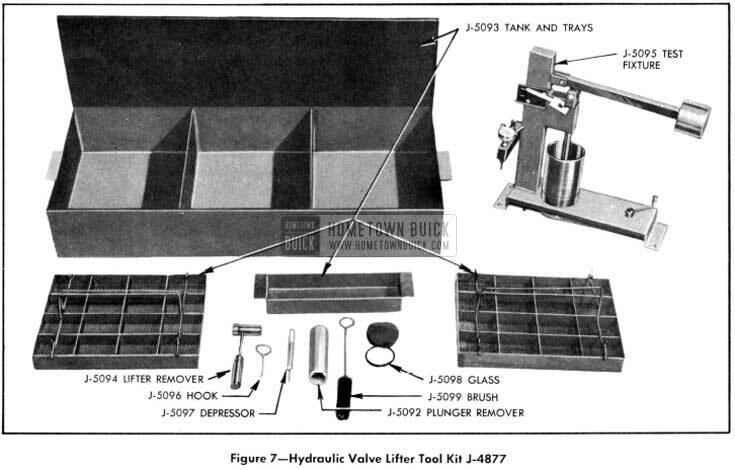 Figure 7 illustrates all the tools in kit form and the tool numbers and description are listed below. The application of these tools is described and illustrated in the following service procedures.